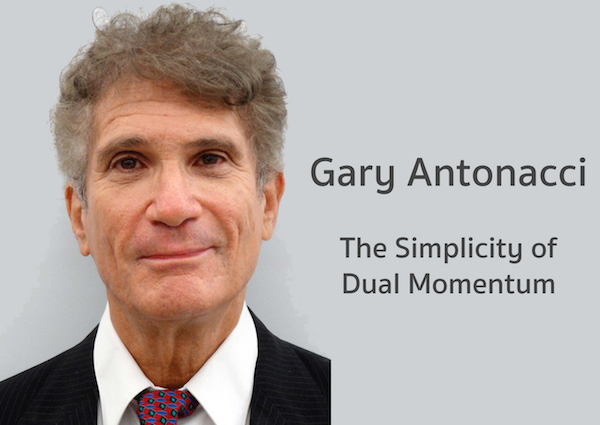 Stoic Podcast Series Ep.6: “The simplicity of Dual Momentum” – Gary Antonacci !!! The otherwise perfect theory of “Efficient market hypothesis” has few observations which the academicians ignore as ‘anomalies’. The first such anomaly is ‘Value Investing’ which has consistently proven to outperform the markets if followed with the required rigor and discipline. There have been numerous studies and countless books on the same. One such study which you should read is done by Tweedy and Browne called, “What has worked in Investing”. Today, our guest for this podcast is the author of Dual Momentum investing, an amazing human being and equally great momentum investor, Gary Antonacci. P.S. The quality of audio isn’t as great as we would have preferred it to be. We are working on making it better. But that should not stop us from learning, Enjoy the podcast! Stoic Podcast Series Ep.5: “Torch bearer of a Maverick Organisation” – Kalpen Parekh !!! 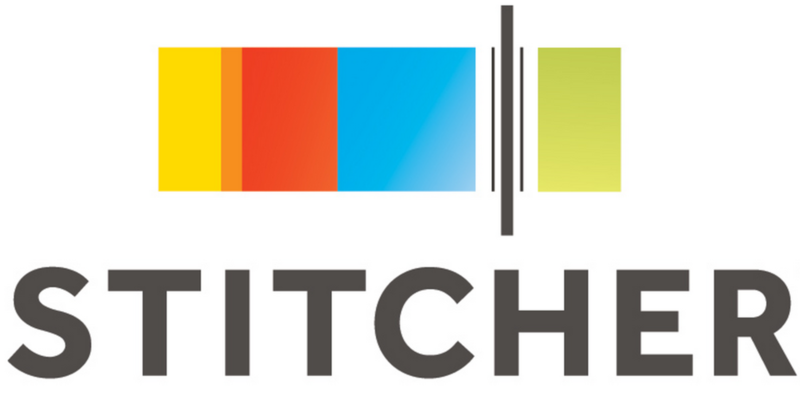 Stoic Podcast Series Ep.7: “Let the numbers talk” – Debashish Basu !!! Is there any pre reading to be done before we attend the workshop? Not the right post for the same , but nonetheless..